The Kettlebell Sumo Deadlift is a lower body exercise that primarily targets the hamstrings but also works the adductors, forearms, glutes and lower back. 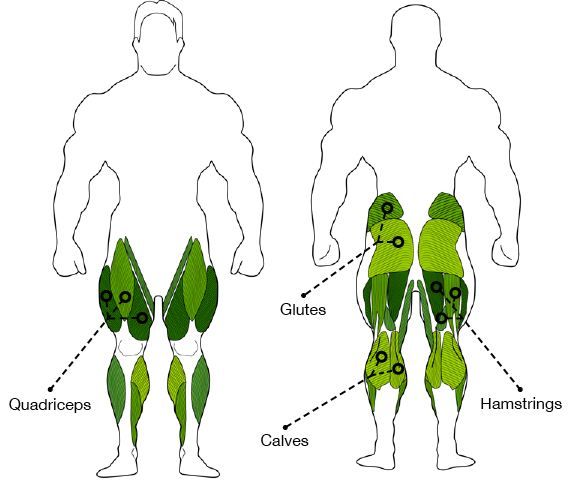 This is a compound exercise which is well suited to intermediate lifters. 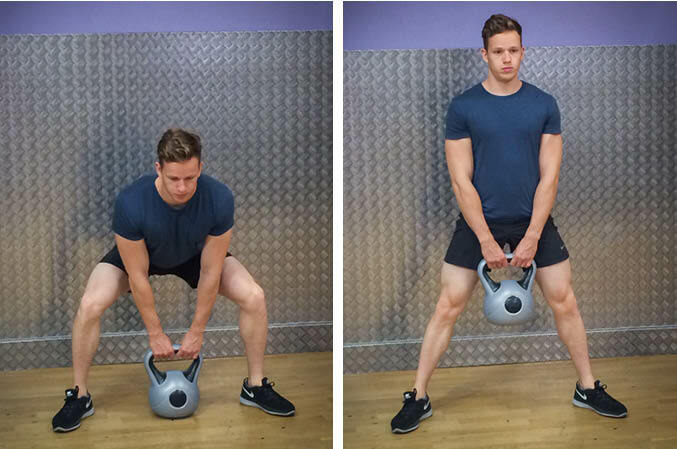 Grip the kettlebell with your hands between your legs and lower your hips, keeping your head and chest up. This is the starting position.